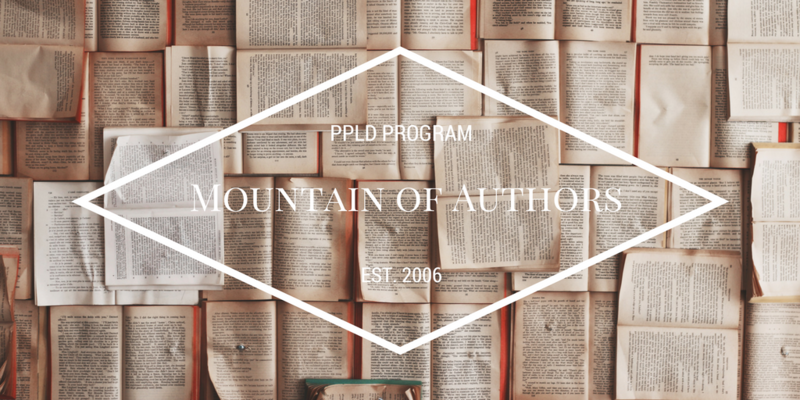 13th ANNUAL MOUNTAIN OF AUTHORS - SATURDAY, APRIL 27, 2019 - LIBRARY 21c - 11 a.m. to 5 p.m.
Mountain of Authors (MOA) is a free annual community program that provides an opportunity for the public and local authors to network, listen to notable authors, as well as learn more about the craft of writing and trends in publishing. Click on one of the tabs to the left to discover more information about this library program. It is free to attend, there is no registration, and all are welcome! Welcoming New York Times bestselling author Sandhya Menon as keynote speaker! 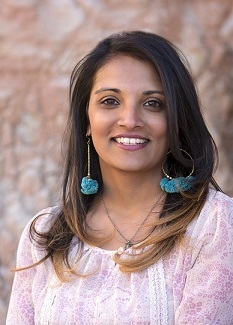 Check out Sandhya Menon's books at the Pikes Peak Library District!